As an Intuitive Medium, Reiki Master and Spiritual Teacher, Shelly’s personal mission is to assist others on their own journey into consciousness while encouraging them to live an authentic life through awareness and empowerment. Coming from a place of respect, truth, integrity and love, she honors your free will and recognizes that you are co-creating your reality with the Universe. Her intention is to bring understanding, help you to heal from the past and realize your full potential. She invites you to begin your life in a new way and tap into your inner power as you explore who you really are. Refrain from simply existing and elect to live your life fully without regret. It is time to let go of the past, live in the present and look to the future for it is this attitude that will transform you. 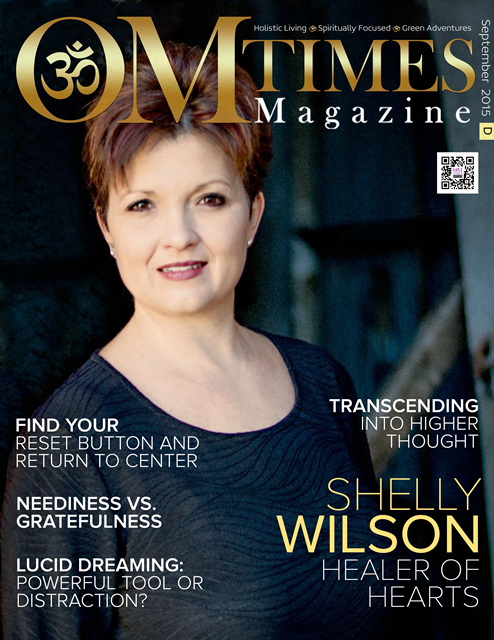 Shelly offers private sessions, intuitive coaching, Reiki sessions, and teaches classes/workshops. Shelly’s books, 28 Days to a New YOU, Connect to the YOU Within and Journey into Consciousness, are now available. 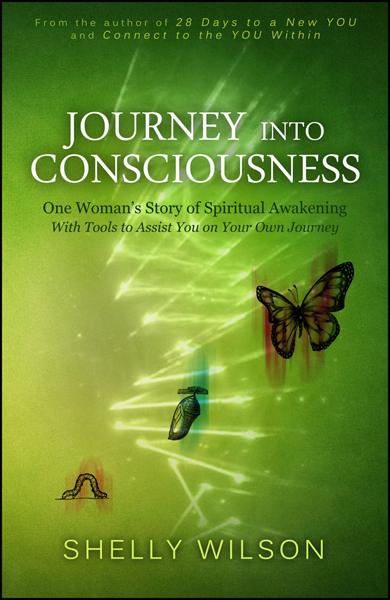 She is also the creator of Journey into Consciousness: Cards of Empowerment. For more information about Reiki, please click here. As I connect to the spiritual realm, my intention is to help you heal, grow and become empowered. I request and intend that the messages are conveyed to me clearly and accurately, and that I receive messages that are easy to understand for your highest good. Mediumship sessions offer you the opportunity to connect with loved ones in Spirit. As an Intuitive Medium, I utilize all of my intuitive abilities including claircognizance, clairsentience, clairvoyance and clairaudience. In addition, I will use Divination tools including Doreen Virtue’s Angel oracle cards, energy fractal cards and Psycards as I am guided to. Automatic writing, channeling and mediumship assist me in this process as well. Session Disclaimer ~ The information that I provide during sessions is for guidance only. What you decide to do with the information that I give you, including any actions you take, is down to your own personal responsibility and choice. All questions answered should at no time be regarded as legal, medical, financial, psychological or business fact and are subject to your own interpretation and judgment. For legal reasons, I have to advise you that the sessions are for entertainment purposes only. My services are not a substitute for professional services, and it is advised that you should seek advice from the relevant qualified expert. For more information about the sessions I offer as well as group parties, please click here. This personalized session is created specifically for you. This is not an intuitive reading. This session involves two-way communication as together we formulate and implement a plan for personal and/or business transformation. Loving guidance that is for your highest good enabling you to heal, grow and empower yourself is ensured. I encourage you to let go of the past, live in the present, and look to the future for it is this attitude that will transform you. Live an authentic life, be the best you can BE, and LOVE yourself in the process! For more information about spiritual growth coaching, please click here.